When someone mentions Davao City, the mind immediately zeroes in on the famous durian. The fruit’s pungent odor and surprisingly tasty meat is extremely popular among locals and has become one the city’s symbols. Dabawenyos consume durian like it’s the most natural thing to eat but because of its notorious smell, visitors are hesitant to try it out. This is where durian products come in. Over the years, durian has become base for a wide array of food products: candy, cake, ice cream and coffee, among others. BluGre Coffee, a homegrown Davao café, is the original home of the popular durian coffee. 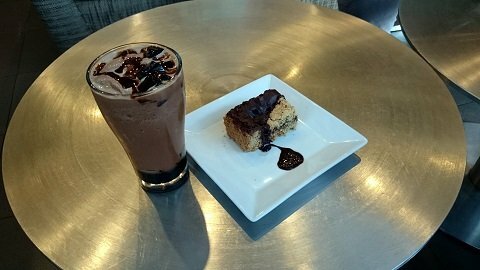 BluGre Coffee’s delicious coffee jelly and chocolate revel bar. 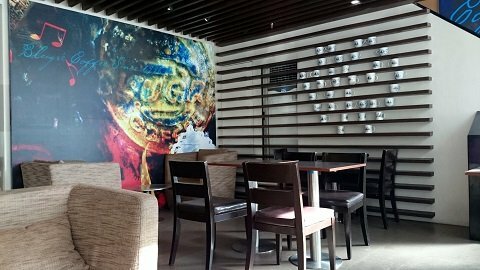 BluGre Coffee is one of the very first cafes to offer gourmet coffee in Davao City. Long before Starbucks came into the picture, BluGre has been serving the coffee-loving Dabawenyos excellent brews. The café is a pioneer in the Davao coffee community. It was also the first café to serve durian coffee, the perfect alternative for people who would like to sample the flavor of durian but not the fruit itself. A cup of durian coffeeccino. Over the years, BluGre Coffee has also expanded its durian specialties and incorporated it in to cakes and pastries. The café has always been the go-to place for durian specialties, especially for visitors. Since not everyone can get comfortable with the durian’s smell, BluGre Coffee’s signature durian treats are the perfect way to introduce the flavor. Once they realize that the flavor is excellent, it’ll be easier to warm up to the fruit itself, despite the odor. Some of the durian specialties on the menu include the following: Durian Coffeeccino, Durian Arctic Blast, Durian Bar and Durian Cheesecake. Occasionally, they have Durian Brazo de Mercedes, a soft roll filled with durian cream/jam. A perfect mix of comfort and cheer adorns the interior. BluGre Coffee prides itself in their excellent treatment of customers and cozy ambiance. Guests are treated like family, always provided with personalized service. The smiling barista recommends their bestsellers and which pastries go best with your order. They even go so far as heating up the pastries to ensure maximum enjoyment. BluGre’s interior makes it a perfect place to have relaxed conversations over coffee and good food. The café has a relaxed yet cheery vibe, emphasized by their wall décor and plush seats. The café’s ambiance is well-suited for catch-ups, small business meetings and even intimate coffee dates. 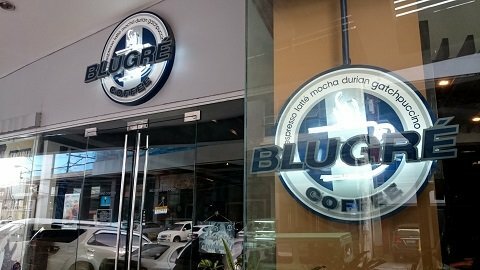 BluGre Coffee has made it easy for everyone to enjoy their delicious coffee blends as they have opened a good number of locations all over Davao City and nearby cities. 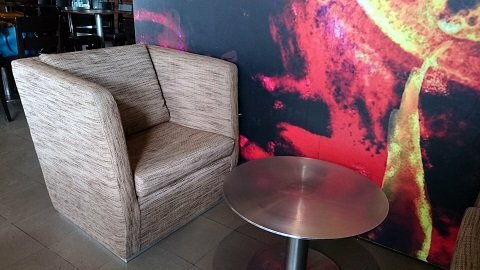 They’re located in most malls in Davao City, usually with an open café set-up. Comfortable seating in all locations is a guarantee. 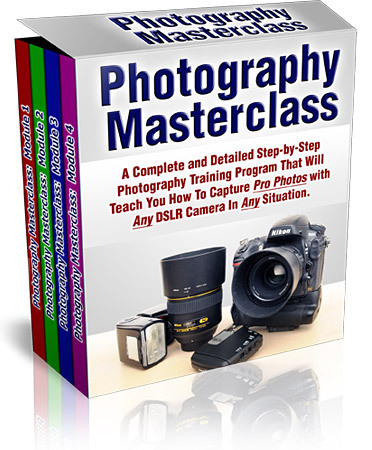 They also have locations in General Santos City, Tagum City and Koronadal City. Have you tried the durian coffee at BluGre Coffee? How was your experience? Tell us in the comments below! 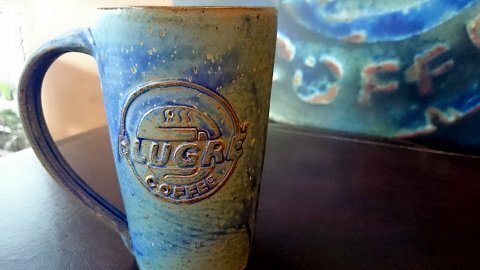 Downloadable Resources: For a closer look at Blugre Coffee, Philippine Traveler has prepared a photo review for you. The Blugre Coffee Review is available as a free PDF download or free Powerpoint download. Enjoy this review at your leisure or share it with a friend!